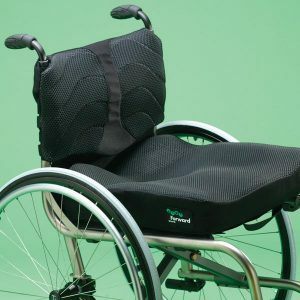 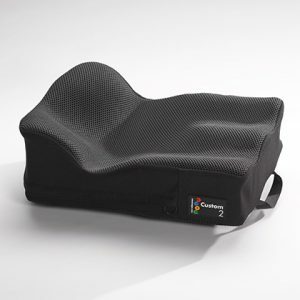 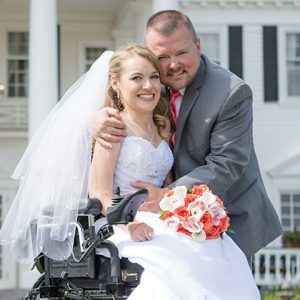 Momentum Healthcare are exclusive distributors in Ireland for the innovative wheelchair cushions produced by American giant, Ride Designs – the Ride Forward Cushion and Ride Java Cushion. 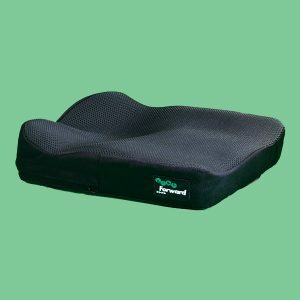 Both work in similar style, by removing pressure forces and shear away from high risk areas of the user’s trunk, and applying them to more tolerant areas. 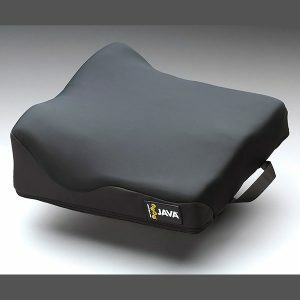 The Ride Java Cushion is designed for users who have relatively mild postural challenges, while the Ride Forward Cushion is more suitable for those of more severe postural challenges. 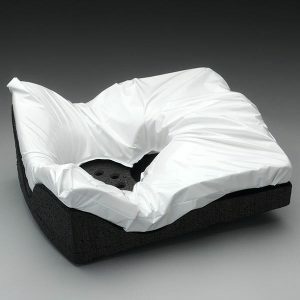 For expert advice on which would best suit your needs, simply Contact Us.